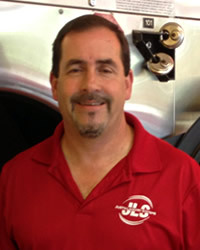 Phil Gray – As the owner of Justin Laundry Systems, Phil as spent more than ½ his life involved in the laundry industry. From working at a coin laundry during the Summer while in high school to developing a successful laundry distributorship, Phil has done it all. Phil is involved in many laundry and apartment organizations within the United States and resides in Little Rock with his wife and two children. 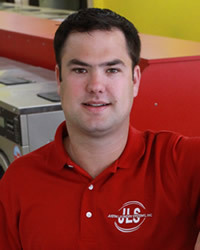 Mark DeJesus – Mark has been involved with the On-Premise Laundry business for over 12 years. He is known as a laundry expert and has dealt with some of the largest laundry projects in the mid-South. He is actively involved with multiple agencies, architects and contractors who require Mark’s expertise in laundry design and bidding specifications. Mark currently lives in Cabot with his wife.